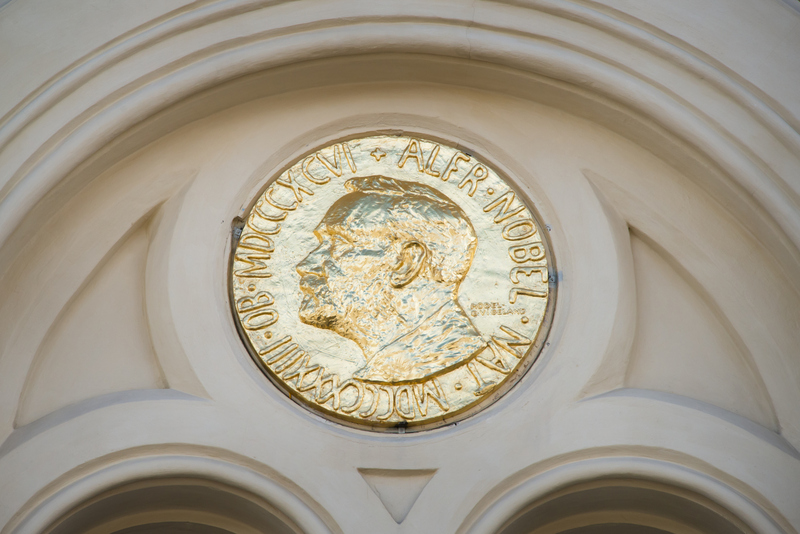 The 2017 Nobel Peace Prize will be awarded on Friday following British success in this year’s awards for literature and chemistry. There are 318 candidates for the peace prize, of which 215 are individuals and 103 are organisations – but the identities of the nominees are kept secret. Here is how the winner is chosen and why the prize is awarded in the name of the man who created dynamite. Swedish scientist Alfred Nobel used his will to establish five Nobel Prizes after his death in 1896. He wanted one to be for “the person who shall have done the most or the best work for fraternity between nations, for the abolition or reduction of standing armies and for the holding and promotion of peace congresses”. Why did he set up the awards? Nobel did not say why he wanted to set up the awards. He instead left instructions for their creation in his will, along with the majority of his fortune. Many believe Nobel wanted a legacy beyond “inventor of dynamite”, which is how he was described in an obituary about him which was wrongly published after his brother died. In the obit, Nobel was reportedly described as a “merchant of death” who had profited from the suffering of others. Biographer Kenne Fant said this experience left Nobel “obsessed with his posthumous reputation” – so he rewrote his will to ensure future obituaries would be kinder. 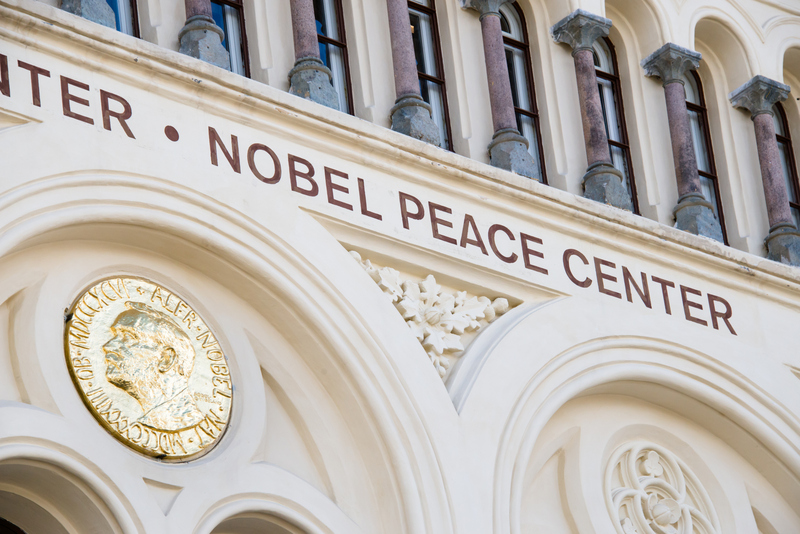 The Nobel Peace Prize has been awarded since 1901, but the awarding committee has found no one “of the importance” necessary to receive it on 19 occasions – most recently in 1972. The missing years include periods around the First and Second World Wars. How many people have won it? It has been awarded 97 times honouring 130 Nobel Laureates, with more than one person or organisation winning in some years. It has twice been awarded to three people in one year, but Nobel’s will does not allow more than that. Twenty-three organisations have been awarded the prize, including the International Committee of the Red Cross three times. Has anyone turned it down? Only one person, Vietnam’s Le Duc Tho, has declined it. He was awarded the prize for his work negotiating an armistice in Vietnam in 1973, the same year as US diplomat Henry Kissinger, who he believed violated the truce they had agreed. Controversial winners include Kissinger, Portuguese neurologist Antonio Egas Moniz, who devised the lobotomy, and Aung San Suu Kyi, who won in 1991 for her non violent struggle in Burma. The country’s de factor leader has recently been criticised for her apparent defence of the country’s treatment of its Rohingya Muslim minority. There is no procedure available for a Nobel Peace Prize to be revoked. Each prize is decided by a different group, with the Norwegian Nobel Committee deciding the peace prize. The five committee members are appointed by the Norwegian parliament, elected for six years, and assisted by expert advisers. Members of the government are barred from sitting on the committee. It’s the only prize determined by a Norwegian committee, with the others determined in Sweden. Nobel did not say why he wanted it that way. Who was the most recent winner? Colombian president Juan Manuel Santos was honoured in 2016 “for his resolute efforts to bring the country’s more than 50-year-long civil war to an end”. How many women have won? The award has been presented to 16 women. In 2014, Malala Yousafzai was honoured alongside Kailash Satyarthi for “their struggle against the suppression of children and young people and for the right of all children to education”. Malala, now a student at Oxford University, was 17 at the time, making her the youngest recipient of the prize.